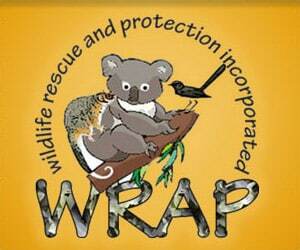 We are a network of wildlife shelters and foster carers who respond to countless calls every year from all corners of the state to assist injured, displaced and orphaned native animals.The wildlife with which we deal comes into our care as the victims of road trauma, bushfires, human abuse, oil spills and attack from domestic or feral animals. In Victoria, wildlife handlers must be licensed by the DSE. Check the equivalent department in your state for your local regulations. We welcome your support as a member, a volunteer or as a financial contributor.